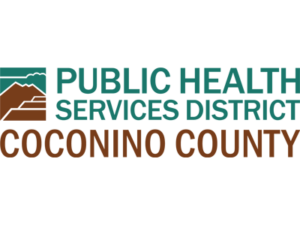 Coconino County Public Health Services District (CCPHSD) is looking for your opinion on past/future community health assessments conducted by CCPHSD. Community health assessments examine the health needs and key issues impacting resident’s health. Your feedback is integral in evaluating the health of our community and informing future assessments. Thank you for taking the time to take our survey, your comments are greatly appreciated.